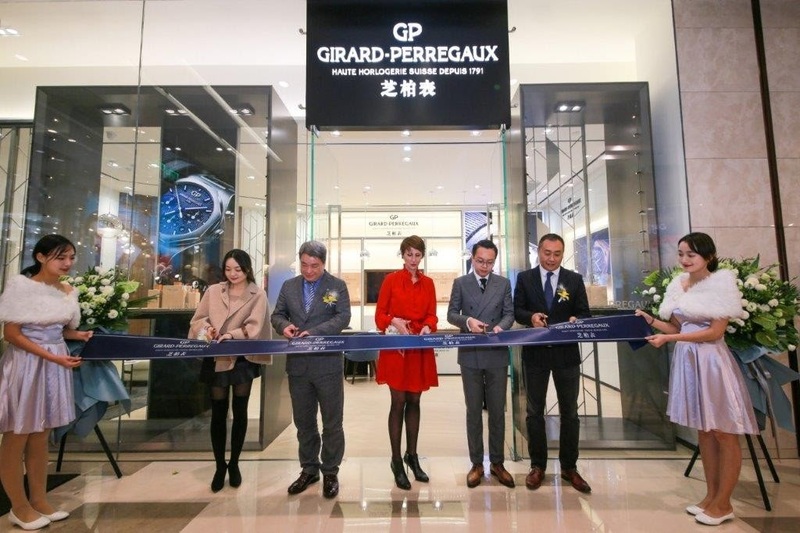 On the December 7th, Girard-Perregaux opened another brand boutique in Changsha, mainland China in the Changsha IFS Luxury Mall. 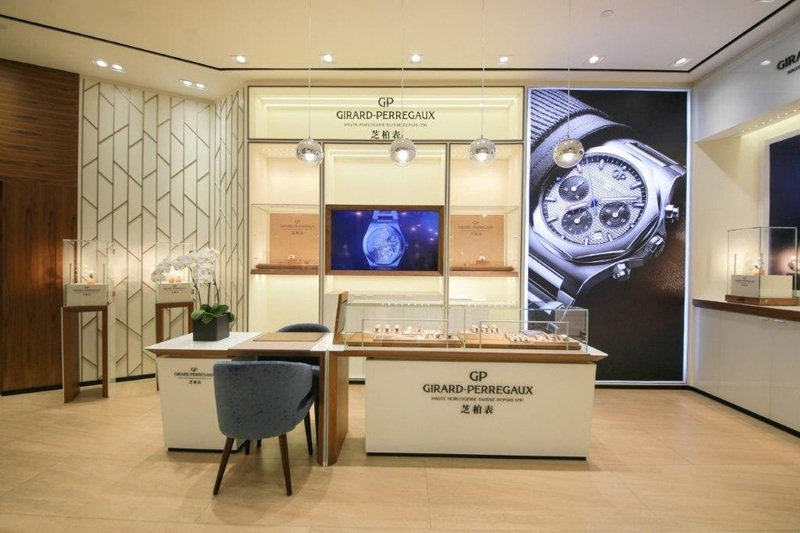 This move is expanding Girard-Perregaux's global network of brand boutiques representing the 8th globally and the 3rd boutique in China. 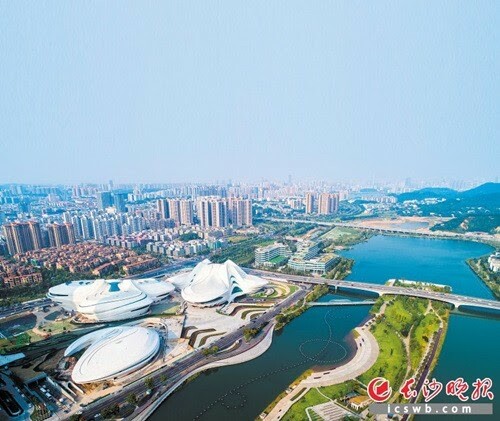 Changsha is a major economic and cultural hub in the Hunan province of southern China. 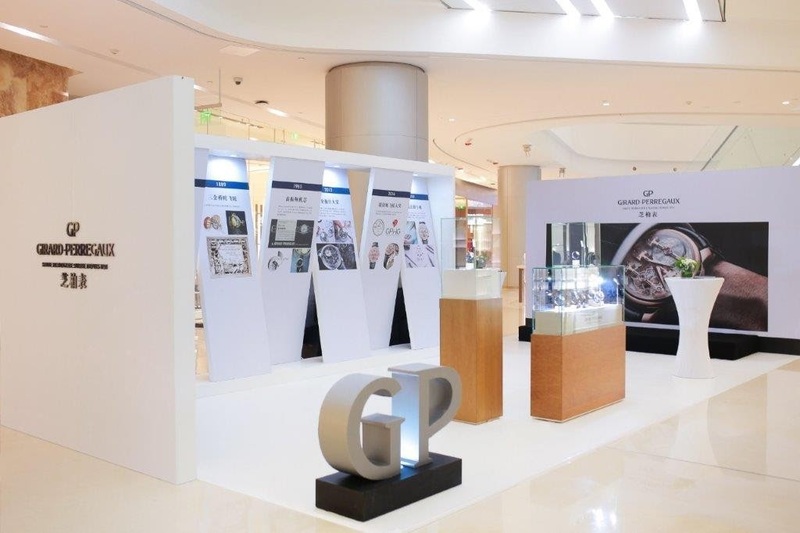 We wish GP all the success with the new boutique. 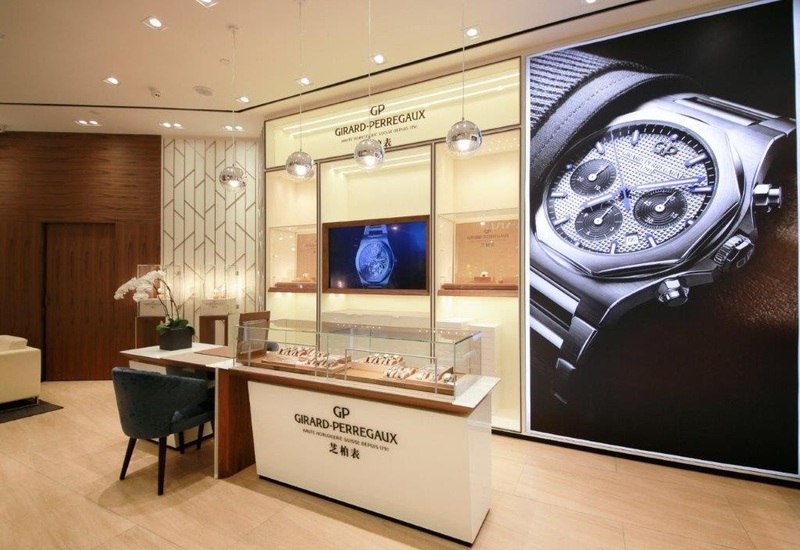 Good to see GP expanding thier network!